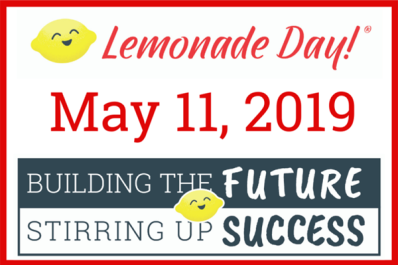 Lemonade Day is a community-wide educational program designed to teach youth how to start, own, and operate their own business through a lemonade stand. Give kids the opportunity to learn valuable life skills through real-life experience by visiting a lemonade stand on Lemonade Day! This year Lemonade Day Northeast Indiana will be for students in Allen, DeKalb, Elkhart, Noble and Whitley Counties. To learn more on how to participate, visit lemonadeday.org/northeast-indiana. Be sure to support young entrepreneurs on Lemonade Day, May 11, by buying glasses of lemonade and supporting the young entrepreneurs in your community.